Hitchcock would say "The more successful the villain, the more successful the picture." And a good video game is like a good movie: it needs a good bad guy. 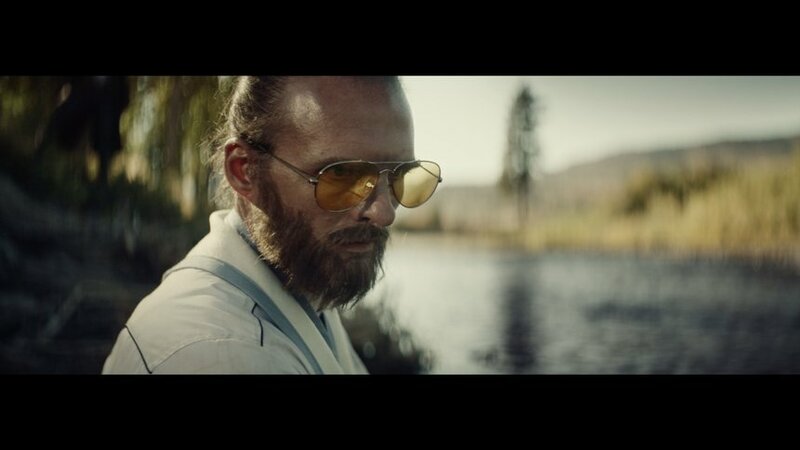 In Far Cry 5, the villain is called Joseph Seed, he is the prophet of the Eden's gate church in Montana. His mission? Save 3,000 souls before the end of the world. In this mesmerising film, the viewer witnesses the initiation rite of the cult and get a glimpse of the madness behind its leader.